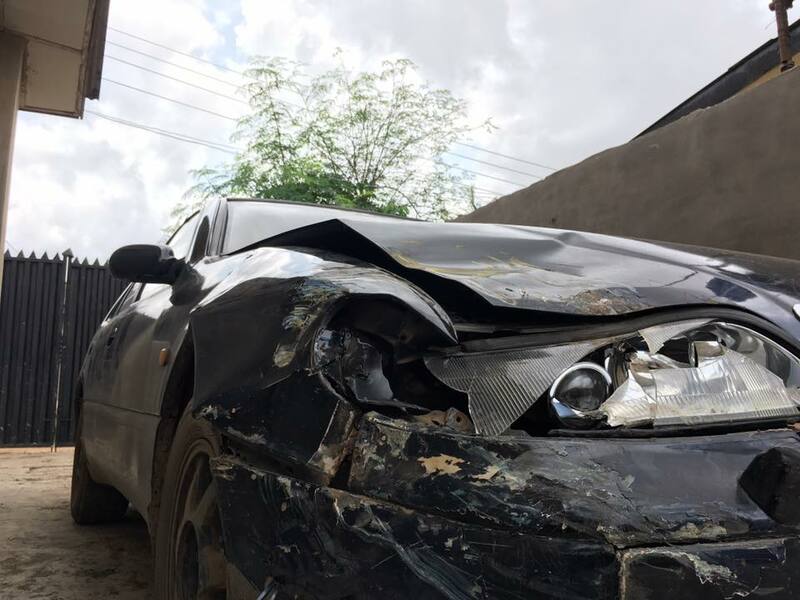 After the news about How Popular Internet Marketer Onyedikachi Kingsley Ogbuagu Survived A Ghastly Car Accident In Ondo State, Blogger Wale Adekile has also announced how he survived a Ghastly car accident that almost claimed the lives of his family. Wale Adekile is the Chief Executive Officer at Geek.ng Recount on the incident from the comment section. You see, bro, I learnt this fact too when I crashed my car about a month ago. I had my wife in the car, and my two year old daughter. Just be grateful to God you survived. I could've died and lost my family, but it didn't happen. 0 Response to "AGAIN?? 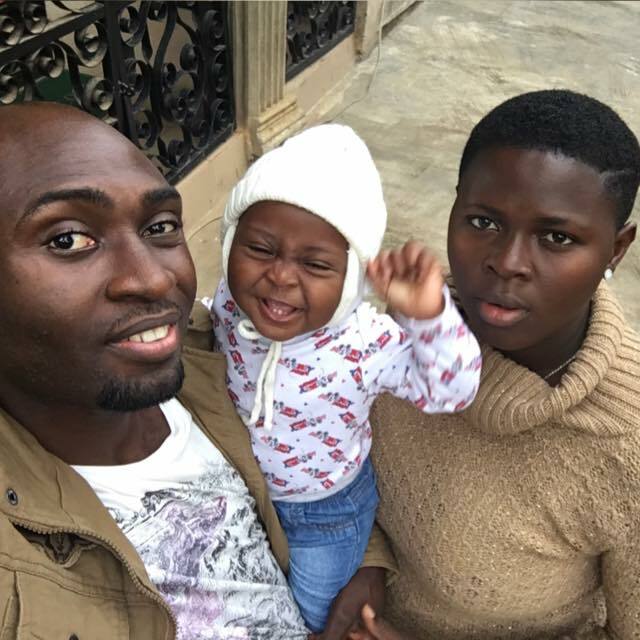 How Popular Blogger Wale Adekile, His Wife And Daughter Survived A Terrible Car Accident "